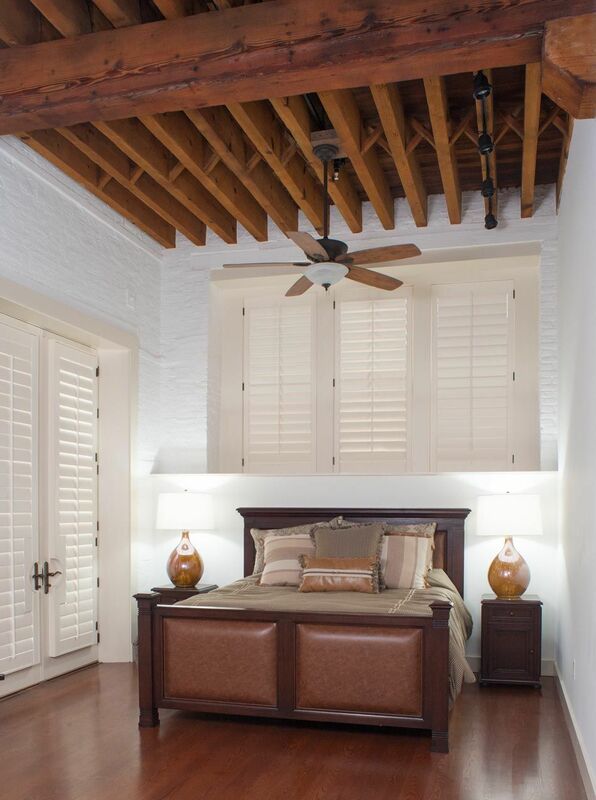 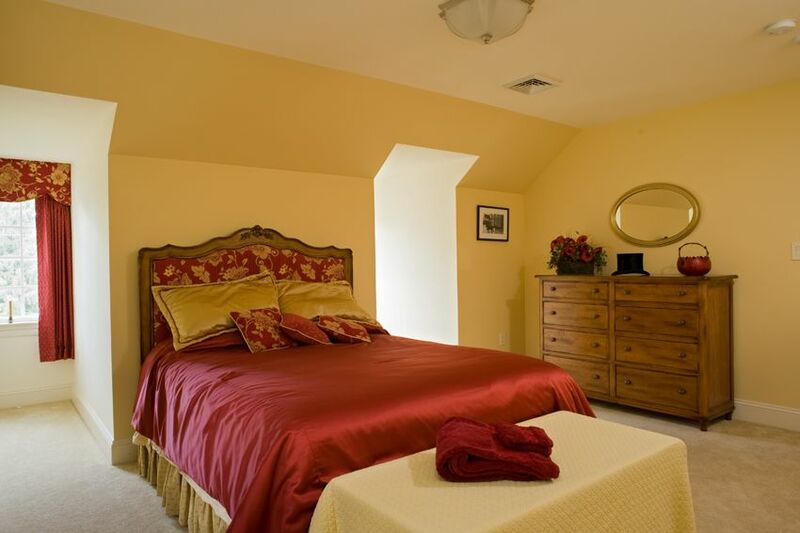 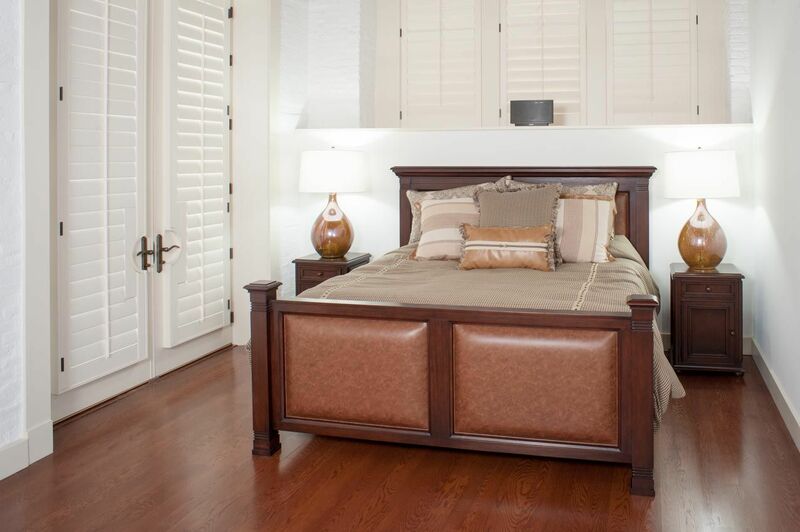 Does your bedroom provide restoration, allowing you to sleep well and wake up refreshed? 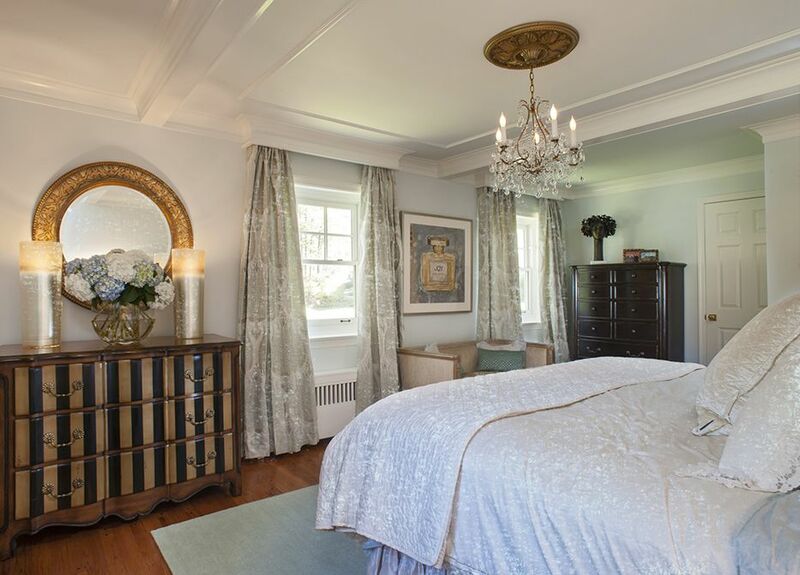 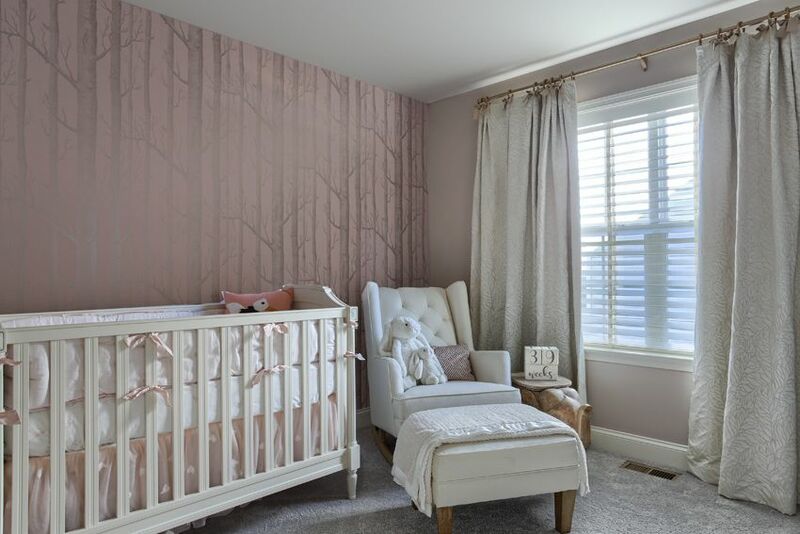 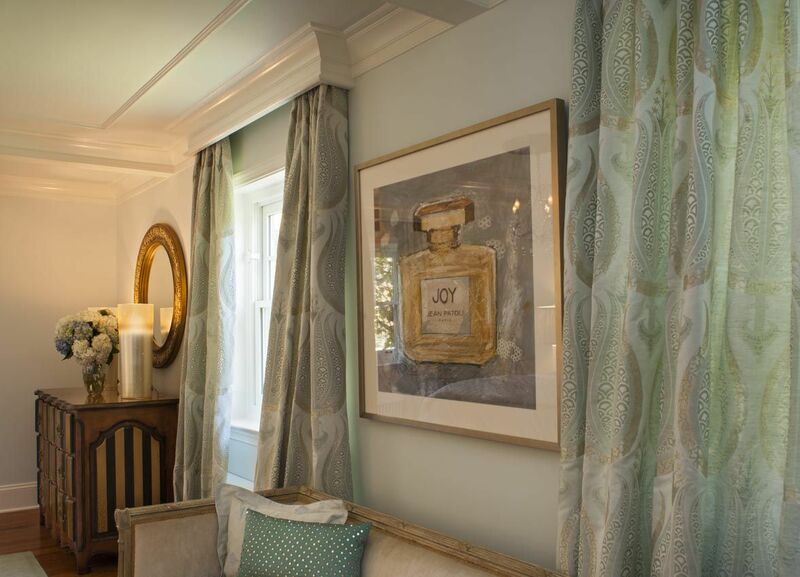 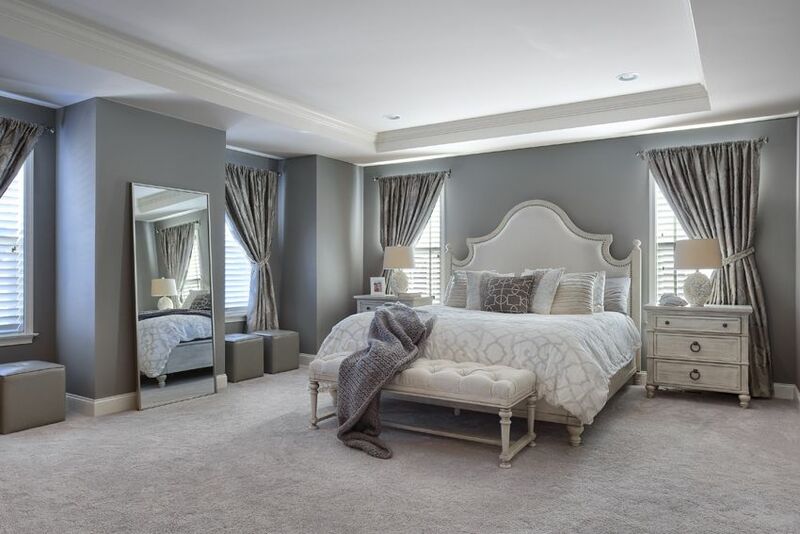 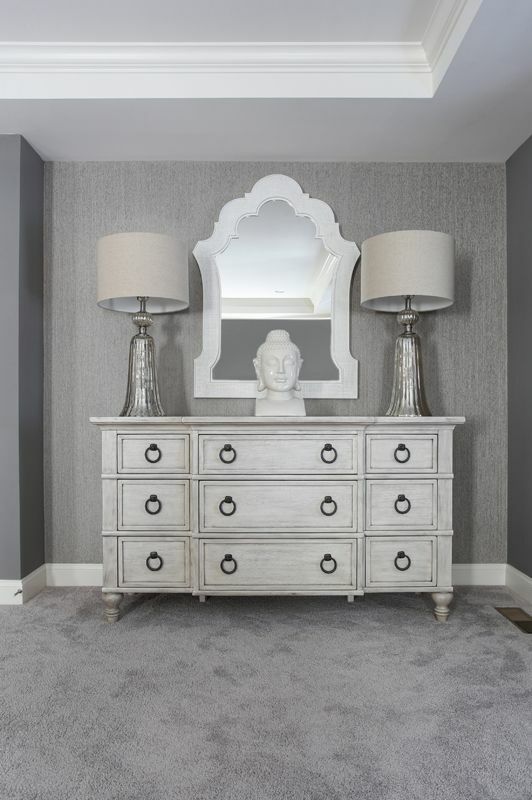 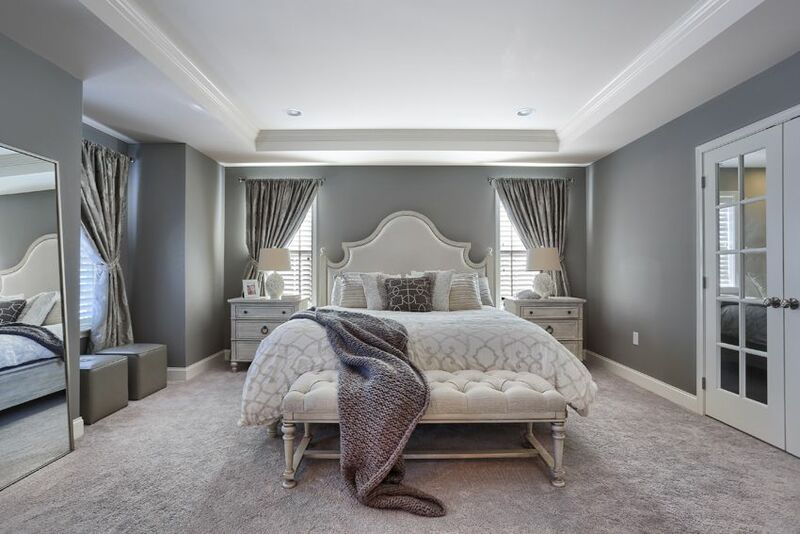 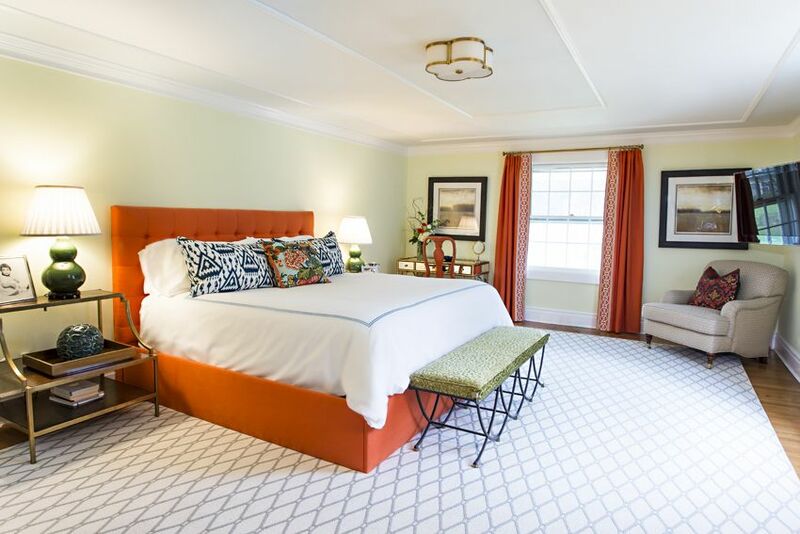 Henrietta Heisler Interiors, Inc. provides creative solutions for bedrooms, one of the most critical interior spaces for your well being. 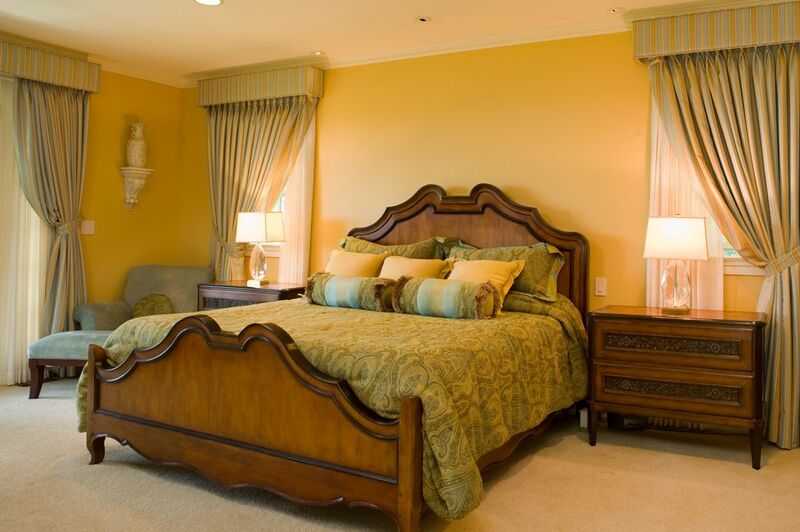 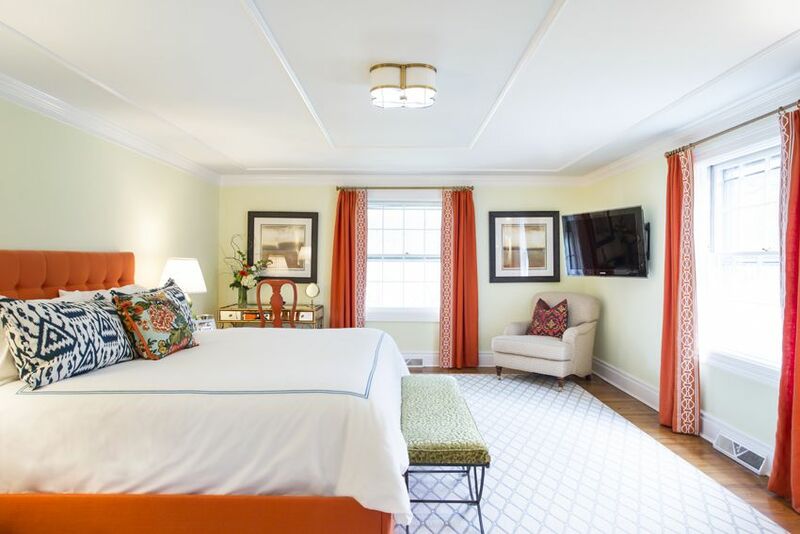 Let us make your bedroom one of your favorite rooms, helping you relax and recharge! 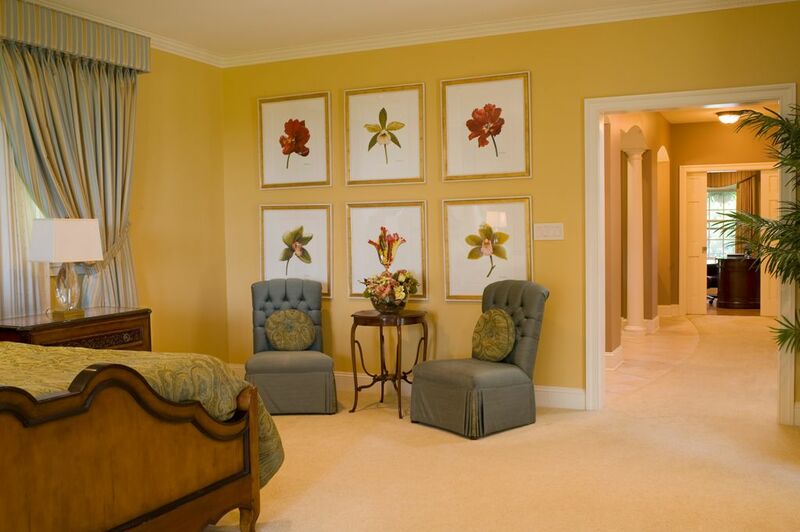 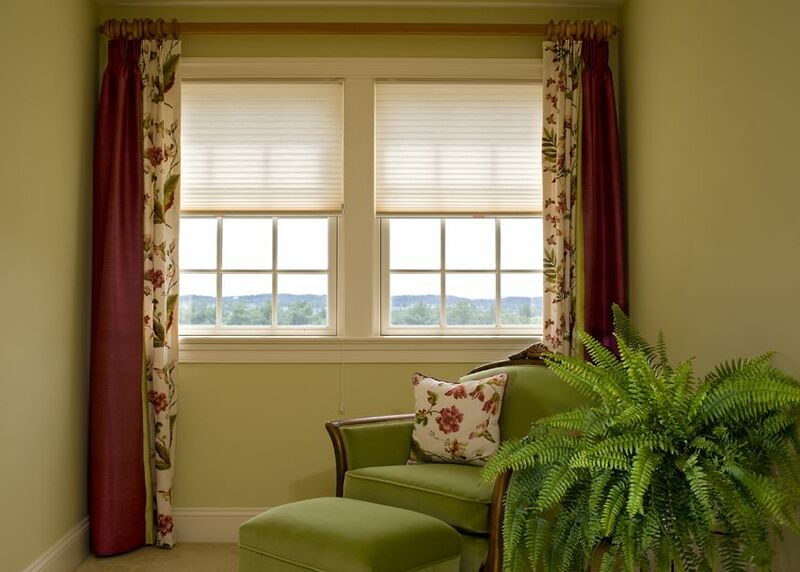 Call 717-295-0324 to schedule a design consultation.